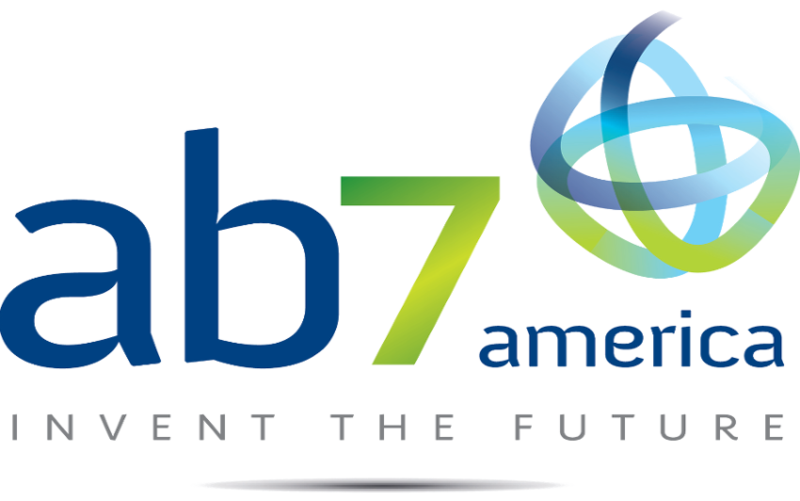 AB7 America is based in Sunrise, FL. Our know-how is instrumental when developing the manufacturing processes to produce cost effective industrial products meeting customer needs. AB7 scientists and engineers work across departments and participate to the manufacturing process optimization with flexibility requirements. This flexibility allows for the manufacturing of batches of different sizes in order to adapt to the different customer needs. Also, thanks to our equipment diversity, we are able to offer a very wide choice of packaging and product design.